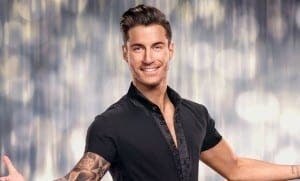 A SPANISH Strictly Come Dancing star has lost two teeth after being beaten up in Blackpool. Gorka Marquez, 26, was attacked by a group of youths while he was making his way to the Flamingo nightclub. He had to have emergency dental surgery in a bid to save his Hollywood smile. Marquez, from Bilbao, was enjoying a night out with the cast and crew just hours after performing in the live show at the Tower Ballroom. He was targeted by the gang who planned the attack and ambushed him as he made his way to the club with his BBC colleagues Aljaz Skorjanec and Neil Jones.